Description: Biometric system accuracy is highly dependent on the sample quality achieved during the capture process. In fingerprint recognition the sample quality is influenced by factors such as sensor interface design and standards compliance. Improving these factors can lead to improved quality which in turn leads to better biometric performance. 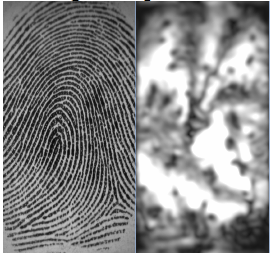 Aspects of the character of the fingerprint (scars, skin humidity, etc.) are not easily controlled therefore the ability to assess and reject low-quality samples becomes crucial to maintain a high performance. The outcome of the project is an open-source framework and reference implementation of fingerprint quality assessment algorithms which can be deployed in commercial and government applications. The project work will contribute to the revision of the successful NFIQ (NIST Fingerprint Image Quality) software.